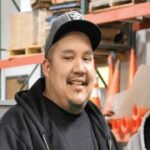 Jonathan Vasquez is the COO of Bay Area Concretes, Inc. (BAC) a highly successful decorative concrete and hard surface flooring contractor located in Northern California. He is one of the founders of Decorative Surface Solutions Group (DSSG) and is highly respected in the decorative surface and polished concrete industry. Under Jonathon’s watch, BAC has installed over 10 million square feet of decorative surfaces and more than 6 million feet of polished concrete, epoxy and terrazzo. A graduate of Cal Poly in California, he spent over 7 years building Zerimar Corporation, a general contracting firm that specialized in US government agency construction work. Clients included Army Corp of Engineers, US Coast Guard, GSA, National Parks Service and many other federal agencies. Jonathan directed a wide variety of construction projects ranging from tenant improvement contracts to large restoration projects. 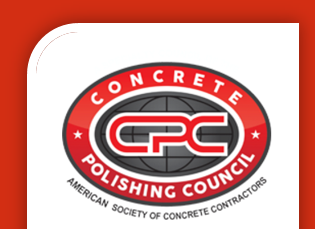 Jonathan joined BAC and PolishedCrete in 2002 where he has been COO and instrumental in the operations of all concrete and decorative surface installations for almost 13 years. As the co-owner of BAC and PolishedCrete, he continues to develop all aspects of decorative finishes from polished concrete to epoxy while continuously innovating new products, methods and systems. Jonathan is considered an expert in architectural concrete finishes and is called upon to guide clients to innovative flooring solutions as well as consulting to develop highly specialized solutions for such clients as Apple and Google. 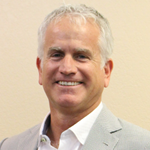 Jonathan resides in Pleasanton, California with his wife and 2 children.